Let SG Marketing show you how to think differently about commercial property marketing. 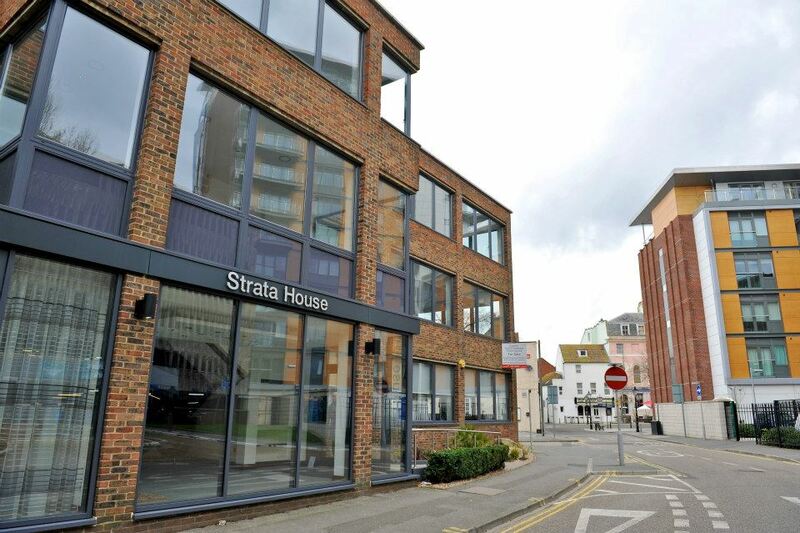 Strata House, Poole Quay based just 100m from both Poole Quay and the High Street of the town is a modern detached, 3 storey office building totalling 8719 sq.ft. Having been comprehensively refurbished prior to marketing, the owners wanted to offer the market a virtual freehold (long leasehold) to occupiers on a suite by suite basis. A fresh approach and product in the regional market place also required a fresh approach to the marketing to reach the modern office occupier who had requirements for Grade A office accommodation but didn’t want a secondary location or second-rate space. SG Marketing was engaged to design and implement an effective outgoing marketing programme to follow on from the refurbished redevelopment with a marketing campaign to prospective owner/occupiers. Working with the owners and letting agents, Savills and Sibbett Gregory, the components of the programme were discussed. The letting agents and clients wanted the marketing to enable growth by creating interest in Strata House that would allow the agents to convert leads and prospects. Using SG Marketing expertise, track record and research, a plan and a budget were agreed for us to manage the outgoing marketing programme and place the Strata House proposition directly in front of regional property decision makers. Working with Strata and the letting team, SG Marketing researched the market for current competition and then set out the elements of the programme to contact the business community and convert them. 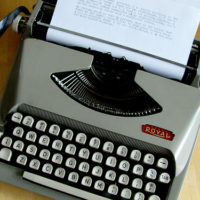 A programme was devised, built and implemented. We provided an outbound campaign consisting of an email together with a telemarketing follow up campaign to explain the availability of this new property in the market place, creating interest in the development and teaze out information regarding any purchasing agenda. Effective planning and communication were critical to the success of the marketing of the new office scheme. Initially liaising with both the client and the letting agents, SG Marketing became part of the team. 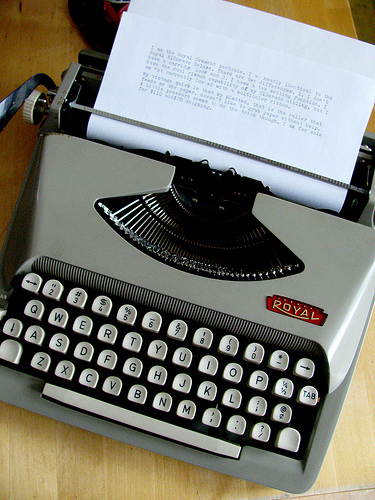 A key consideration was offering the best possible way to reach prospective companies. SG Marketing suggested the creation of a GDPR compliant database for the scheme to send marketing information and allow SG Marketing to follow this up. The foundation of the planning of the database design was undertaken. 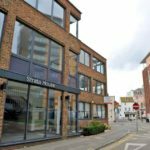 SG Marketing profiled the tenant persona for Strata House, Poole Quay and created a bespoke database taking into account business type, geography, employee count and the business locality amongst other criteria. Whilst this was being undertaken the email was being created with fresh content to offer a professional and stylish delivery and tested for heading and against spam filters. With both the email and database ready, the email was sent showcasing the scheme and informing the decision makers about the scheme and the Open Day. The email was distributed in batches, so the telemarketing team could follow up the email in the optimum time frame. Prior to the start, a full viewing of the development was conducted to appreciate the key aspects of the development. Details surrounding competing schemes were assessed. Costings involved and specific key features of this fresh development, such as air conditioning throughout, keyless entry system, on-site parking, high speed broadband availability and a flexibility of sized suites available were all noted for the benefit of the telemarketing team. Full briefing notes were prepared and a script too, so that key questions could be asked of the individual called to assess property need and situation in the buying cycle. This also helps with any questions raised during the conversation, which can be very lengthy and detailed. The team was briefed and prepared in time to undertake the follow up calling to the database. In this case, the emailing and telemarketing were both phased. SG Marketing initially reported the email transmission after 24 hours. This provided an early guide as to levels of interest. We could quickly see that there was a higher than average opening rate on the email as well as specific interest from two individuals with one opening the email 33 times, the second 41 times. This was immediately reported to the agents, who followed up the situation in these two instances. We then saw that the opening rate jumped again for both companies. SG Marketing conducted the telemarketing follow up to all individuals who opened the email and reported on a daily basis any interesting leads that needed to be followed by the agents. We did however chat with the agents on a regular basis. We again reported on the email any changes after 7 days and continued with the telemarketing campaign. The entire database was returned to the client at the end of the programme and the agent was able to conduct two viewings with both of the individuals who had opened the email a higher than average amount of times. One went on to take a suite of accommodation. For most people outside property the subject is boring and doesn’t hold much interest. In some cases, it really is a case of if it aint broke, don’t fix it, but the world is a busy environment and just having a full conversation with a decision maker about property can broaden awareness of the availability of your scheme in the market place. Not all companies will be buying today but for business to be aware of different products, styles of offering, fashion, key locations, property knowledge of competing businesses can all impact on their property decisions. And of course, their position in the buying cycle too. SG Marketing offer an unparalleled property savvy telemarketing team with an extensive range of direct commercial property experience. Here, we were able to identify key buying signals at a very early stage of the overall programme, pass this through to the agents immediately and allow them to convert this into viewings and a transaction. Caroline found our premises in Cardiff through a business contact. It was great to just let someone else do the donkey work whilst we just got on with our day to day business. PROPERTY IS BORING, SO HOW DO YOU MARKET IT MEMORABLY?